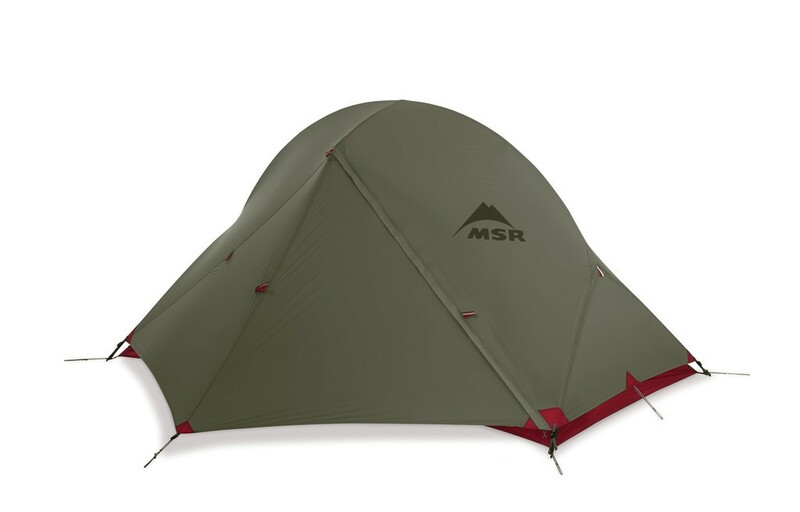 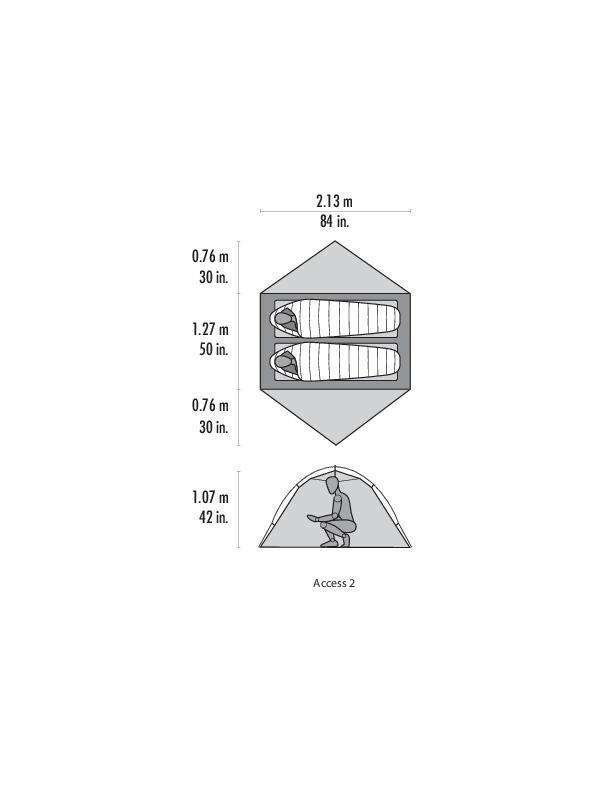 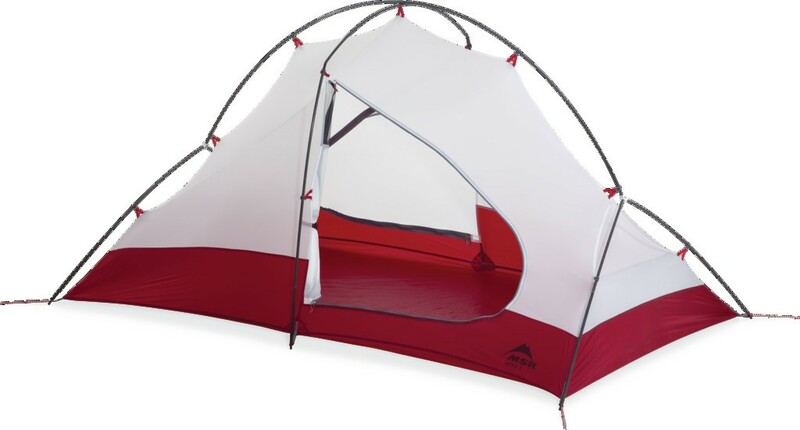 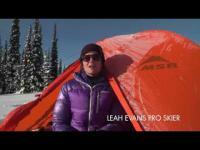 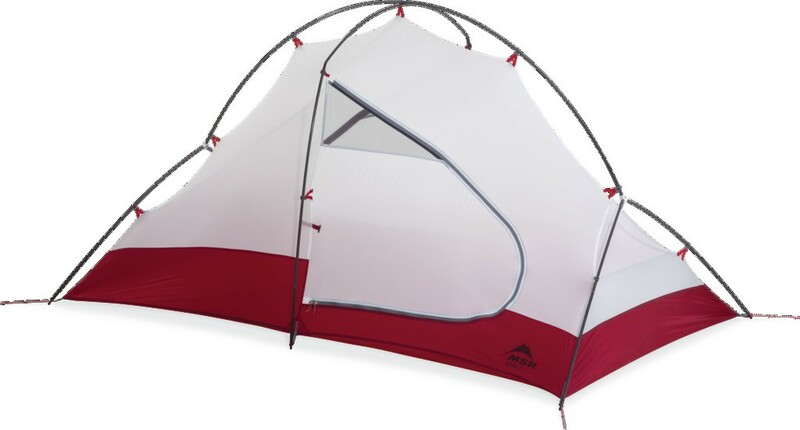 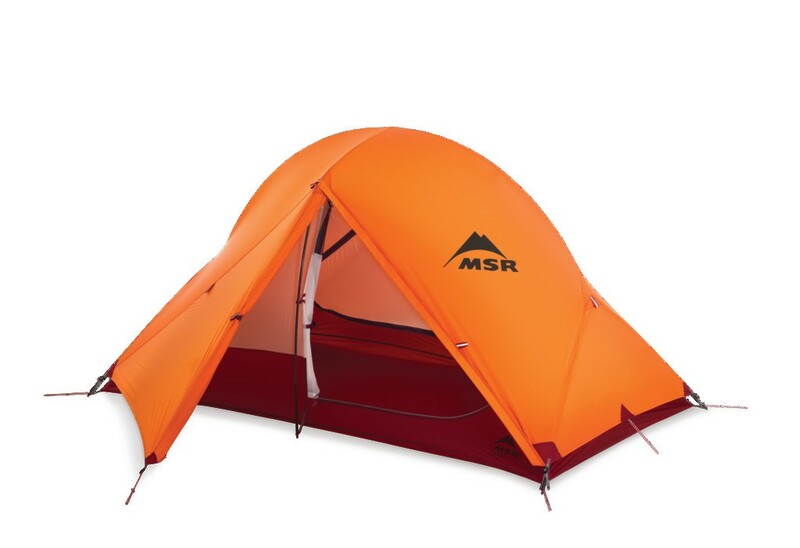 MSR Access 2 - Lightweight, all-season 2-person tent. 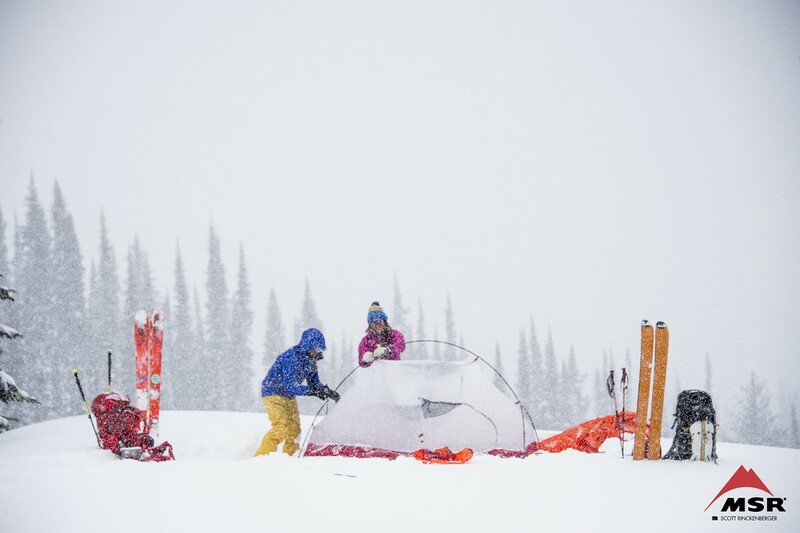 The best 2-person tent for winter backcountry trips. 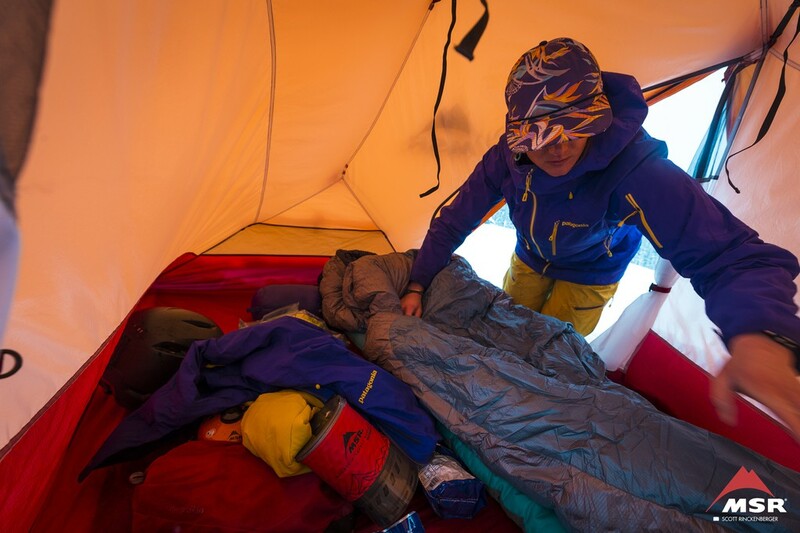 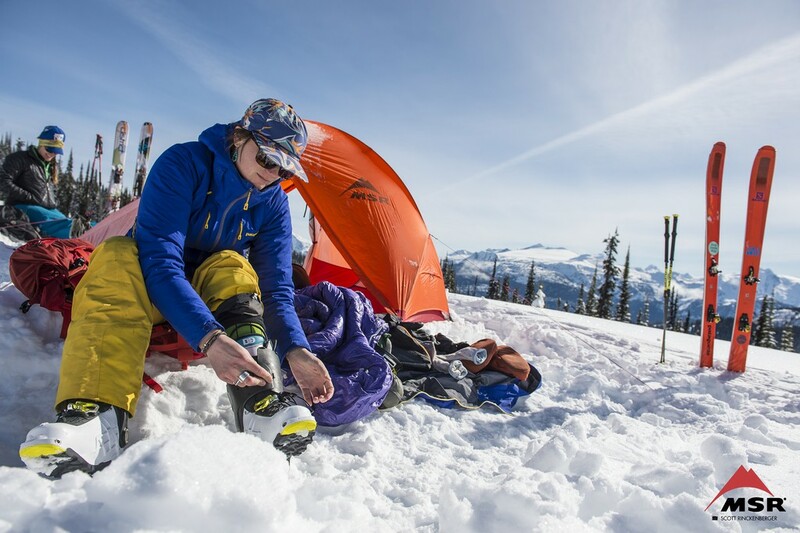 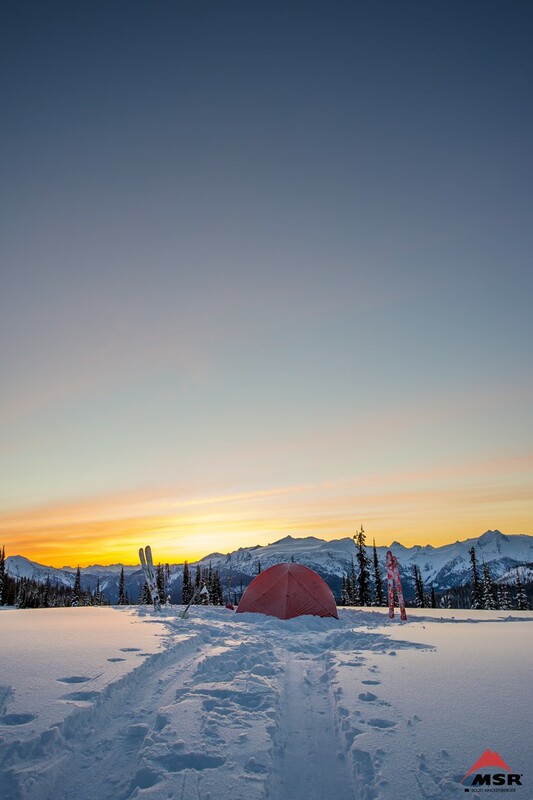 Proven four-season tent, engineered for extrem conditions and challengig environments.